Bedful is designed from the ground up for campsite owners, by campsite owners. 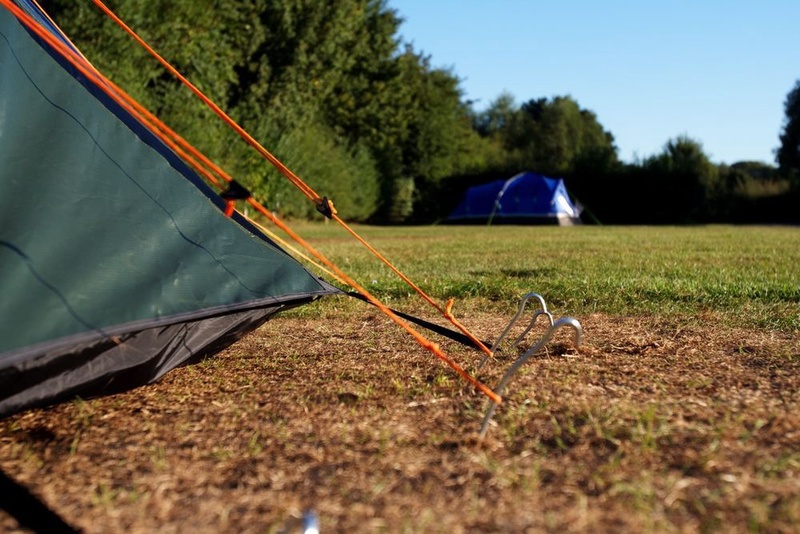 We've taken in suggestions from hundreds of campsites to build you a system tailored to your needs. 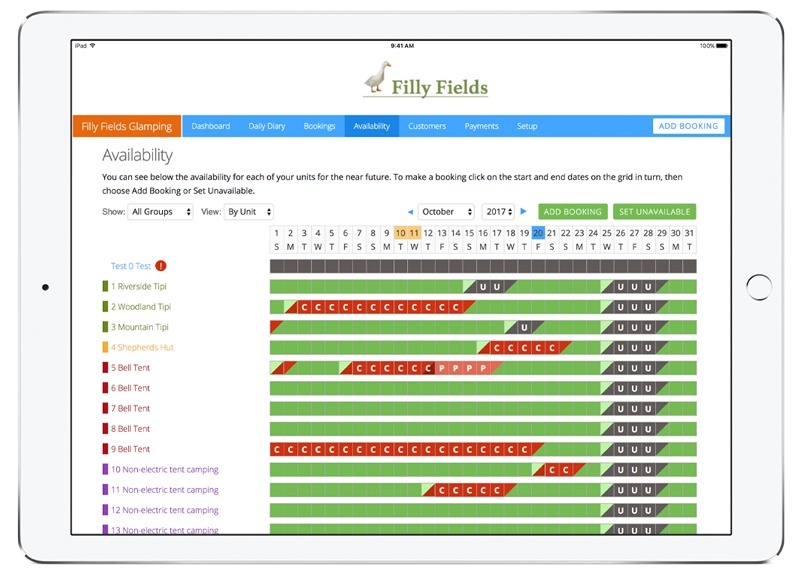 While most other booking systems have been designed primarily as hotel booking systems, our system was built first for campsites and glamping sites, pooling the experiences and feedback from dozens of campsite owners throughout the UK and across Europe. We allow you to upsell extras. 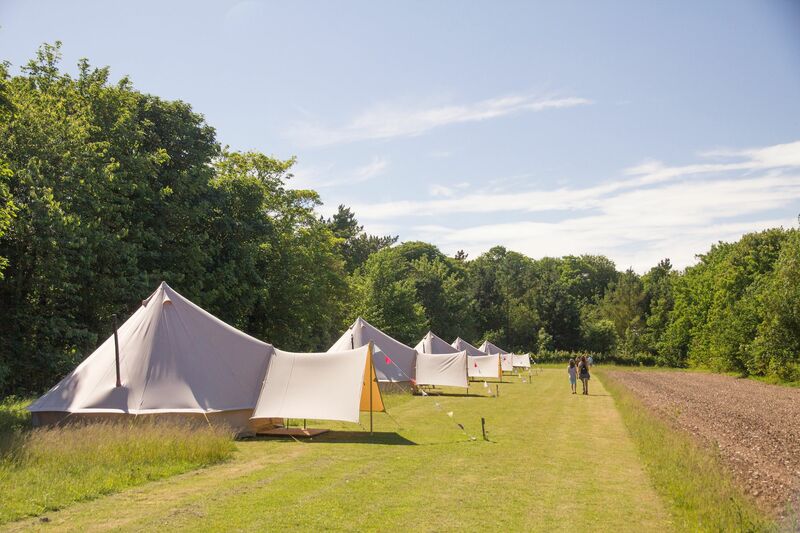 Upselling extras is also a big part of the glamping offering (eg hampers, massages, other experiences), so we built a visual solution that not only allows guests to select extras at the point of booking, but also presents them with images to help the sale.